Our innovative design tool makes designing your site signs a breeze! 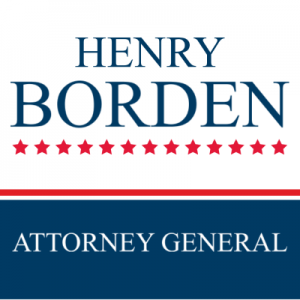 Kick your Attorney General campaign off the right way with site signs from SpeedySignsUSA! A great campaign needs great site signs. At SpeedySignsUSA that's exactly what you'll get! This design will help voters notice you and spread the word! You can count on us to create beautiful site signs that will help push your name to the top of the Attorney General election polls!